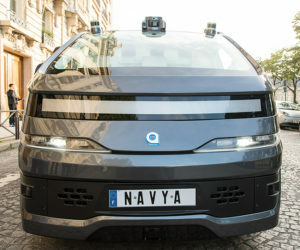 In an agreement which will bolster the reliable impression that Australians are typically early adopters of new technologies, the State Government of Western Australia and RAC WA have partnered with the French company, NAVYA, to trial several of NAVYA’s recently announced fully-electric, fully-autonomous vehicles, called Autonom Cabs, within the State’s capital city, Perth. Perth is one of only three cities in the world to serve as the initial trial cities for these vehicles, the other two being Paris and an as-yet-unannounced city in the USA, The opportunity to trial NAVYA’s Autonom Cabs in Perth at such an early stage will provide the partners with important advance understandings in relation to how autonomous vehicles can be integrated into the existing transport system, and consequently provide for the ability to prepare for this integration. 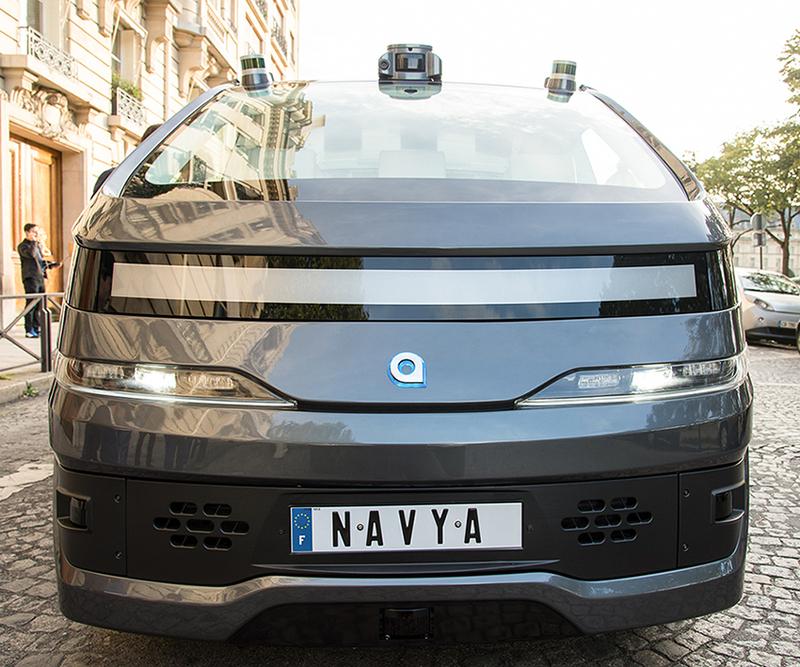 Not only are NAVYA’s Autonom Cabs fully-electric and fully-autonomous but they are also designed as an on-demand, shared-mobility service to be bookable via a smartphone app. While the American company, Uber, has made disruptive inroads in many cities around the world, including Perth, to compete against the traditional taxi business model, as a driverless and bookable service the Autonom Cab service will be well placed to provide further disruption, even to current Uber services available, once Autonom services become available to the general public. However, several further trial stages of the vehicles would need to be completed before the service could be made fully available to the general public. Meanwhile, the first few test Autonom Cabs are scheduled to arrive in Perth in April 2018. While the maximum operating speed for the vehicles is 90 kilometres per hour, during the Perth trial phase they will likely be limited to a maximum speed of 50 kilometres per hour.  NAVYA is also the manufacturer of the two driverless, electric shuttle buses, known as the RAC Intellibus, also currently being trialled in South Perth.